Did you study this image carefully enough?. 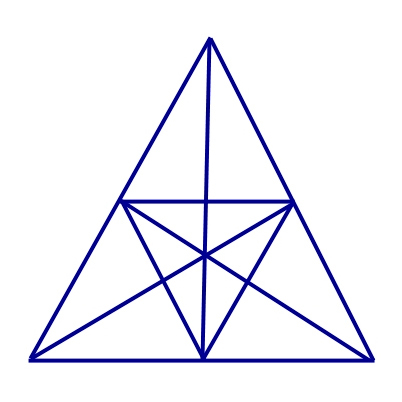 So, how many triangles are there? Here's our answer: 1+2+2+2+2+2+2+2+2+2+3+3+4+6+12 = ?